Now that winter is upon us, our attorneys are seeing a sharp increase in questions and phone calls from people who want to know how to repair vehicle damage caused by the snow and ice. Michigan is unique and different from most other states in that we have a Mini Tort Law that helps to pay for vehicle-damage repairs after a car accident. As insurance law attorneys, we’ve written about this topic many times before and we also have an entire free legal resource center devoted to the Mini Tort on our website. What is the Mini Tort? How much money in damages can be recovered through the Mini Tort? Why can’t I recover more than $1,000 under the Mini Tort? What if I was uninsured? Aren’t drivers supposed to have Mini Tort coverage? How do I file a Mini Tort claim in small claims court if the at-fault driver and/or his insurer refuses to pay? How do I litigate a Mini Tort claim in small claims court? How much time do I have to file Mini Tort lawsuit in small claims court? The Mini Tort law (codified in Michigan’s No Fault Law, MCL 500.3135(3)(e)) allows car accident victims to recover up to $1,000 for repair of vehicle “damages” from the at-fault driver who caused the accident the resulted in the damage. To learn more, please check out (and feel free to share) our helpful infographic. The maximum recovery is $1,000 for vehicle “damages” repair, only. This means no recovery for a rental car, towing, loss of use, etc. That’s the max. No exceptions. The actual Mini Tort recovery amount (up to $1,000) will be limited to the repair estimate obtained by the owner of the damaged vehicle or, in the case of someone with collision coverage, by the deductible. The intention behind the Mini Tort isn’t to pay for all of your vehicle damage. The intention was to cover incidental and out-of-pocket expenses while encouraging Michigan drivers for obtaining collision coverage for their cars and trucks. 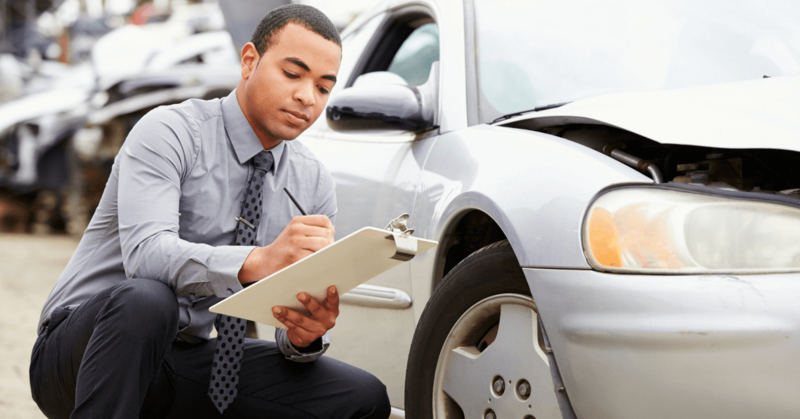 When a driver has collision coverage, the Mini Tort will help to pay their deductible and, thus, minimize or eliminate the driver’s out-of-pocket costs for vehicle repair expenses. Okay, so there is one limited exception to the Mini Tort’s maximum recovery limit of $1,000. If your car is damaged by an at-fault driver who was not insured at the time of the automobile accident, then the at-fault driver is not protected by the Mini Tort’s $1,000 maximum recovery limit. The uninsured driver can be held personally liable for the full amount of all of your vehicle damage, including reimbursement for rental cars, towing costs and all loss of use costs. This is a steep penalty for driving uninsured. Aren’t all drivers supposed to have Mini Tort law coverage? PIP benefits (also known as “personal protection insurance”). Mini Tort coverage, also known as “limited property damage coverage,” is optional under Michigan insurance law – just collision, comprehensive, uninsured- and underinsured motorist coverage. If you’re unsuccessful in getting the at-fault driver and/or his car insurance company to pay willingly, then the only option you have left is to sue in small claims court. Here’s a blog post about filing a Mini Tort claim in small claims court. Here’s a helpful blog post about litigating a Mini Tort claim in small claims court.